I love books and I love reading. Did you know that about me? Thinking about it, I feel like that is something that may not have been at all apparent here on andchloe. That is surprising, because when I say I love reading, I mean I LOVE reading. It is one of my favorite things to do. I specific love reading novels. I have loved reading since I learned how to read. Before Raffa, I was an avid reader, reading about a book a month, if not more. Since Raffa .... oh, that's a whole other story. I think I have read maybe three books since I had Raffa in May 2013. That's so sad, considering how much I love reading. I have not missed it, per say, as I have had plenty to fill my time. Certainly if I had more free time the past 20 months, I would have read more. 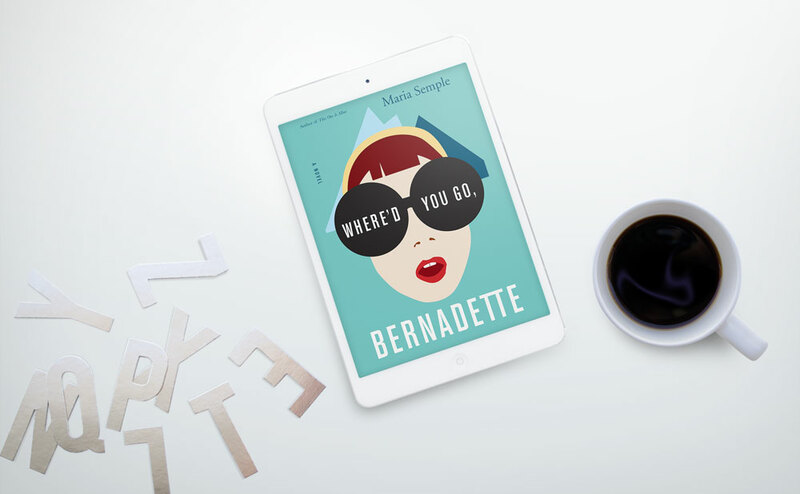 When I came across Where'd You Go, Bernadette somewhere in my Instagram feed, I was instantly intrigued when I read the synopsis. So, intrigued in fact that I decided to make it the fourth book I have read since becoming a mama. My good friend, Jenny, was looking for a good book too; or so she happened to mention in an email exchange right after New Year's. I suggested Bernadette to her; she was hooked to. Upon further email discussion, she talked about a book club across the miles (she is in Bayfield, I am in Denver) and maybe even tying it in to her blog. With all that, a remote book club has been born ... members consisting of myself, Jenny, and our friend Emily ... and hopefully you. 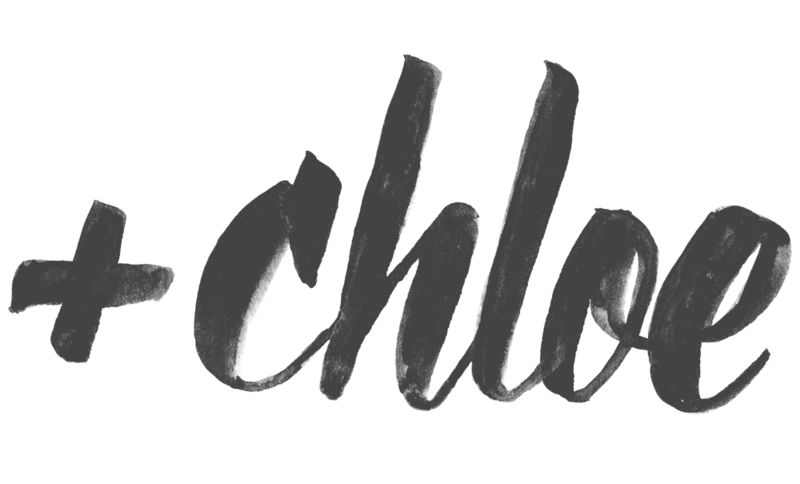 That's right, the schtick is that I am going to sincerely try to read a book a month and I want to discuss the books here on the blog. Jenny will be doing the same over on her blog. And, I hope when a title interests you, you will join in, read, and participate in the discussion in the comments. I started Bernadette last week. I was hooked after just a few pages in. A month from now, I will finish up the book and post a discussion about it (shooting for Feb. 16ish - I say "ish" because I am getting a slower start than I had hoped!). I will check it out! Reading more is always one of my birthday resolutions since becoming a mom. I will say it gets better and easier but half of what I read becomes about kiddo/gender development, etc. 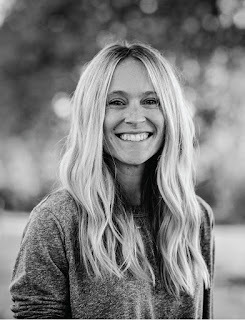 While I agree with many that we don't need books to teach us how to parent, Nurtureshock is one of the most eye-opening books I've ever read and I think every parent, grandparent and teacher should read it. Jess, NurtureShock sounds totally interesting. I have to be brutally honest - reading parenting books is something I avoid because I don't want to be told what to do. I want to do what feels right for me and Raffa and our family, and not feel like I have to judge it against some one else's standards of "right" and "correct." That said, NurtureShock sounds super interesting - not like a parenting how-to book at all. I have purchased several books on raising a boy, but I never end up reading much of them because they are so DULL. I have definitely gotten some good information from them, but they are just not exciting! Is NurtureShock different? 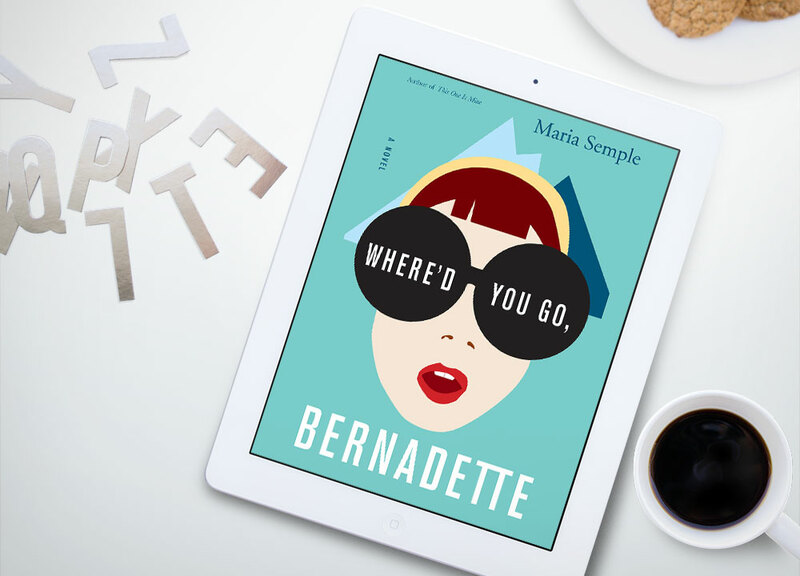 Would love if you could join and read Where'd You Go, Bernadette. I love mystery and true crime novels and I feel like this is a fun twist on the mystery genre.